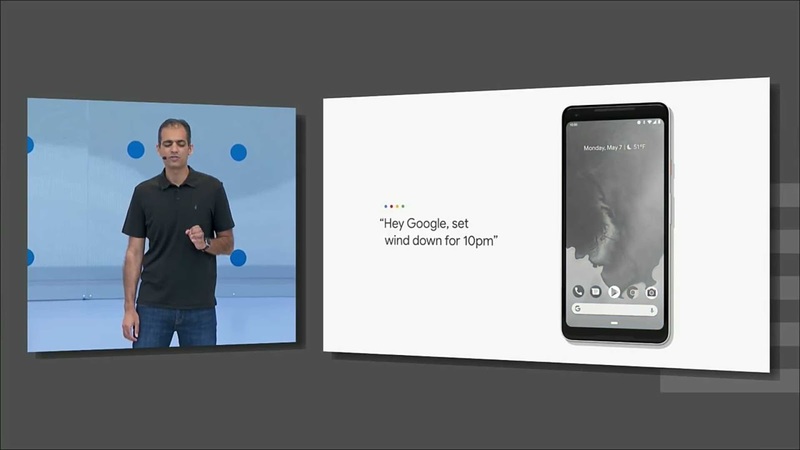 Alright guys, so a couple of months ago, Google in their church mind release the Android P First Developer Preview, which was cool and came with a lot of new promising features, and then fast forward to the just concluded Google I/O Developers Conference, Google once again gave us a little something to keep ourselves busy for now, The Android P Public Beta update. But there's a little bit of a sad news, this update is not for everyone to use maybe for just now, as it is currently made available for selected devices like the Google Pixel smart phones, Nokia, Vivo, OnePlus devices, Xiaomi, Sony, The Essential Phone, and finally Oppo devices. So i'm sorry if your device is not listed there, but i guess this update might as well get to other devices with time. 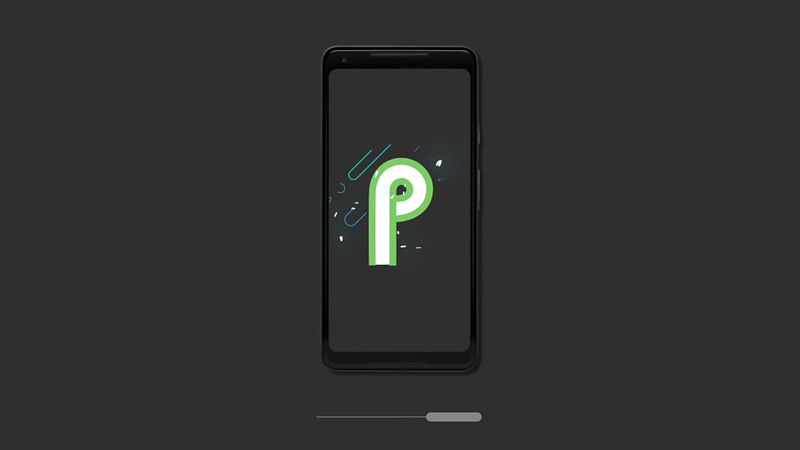 So that's by the way, now lets see some of the amazing features of the android P that really caught our attention. 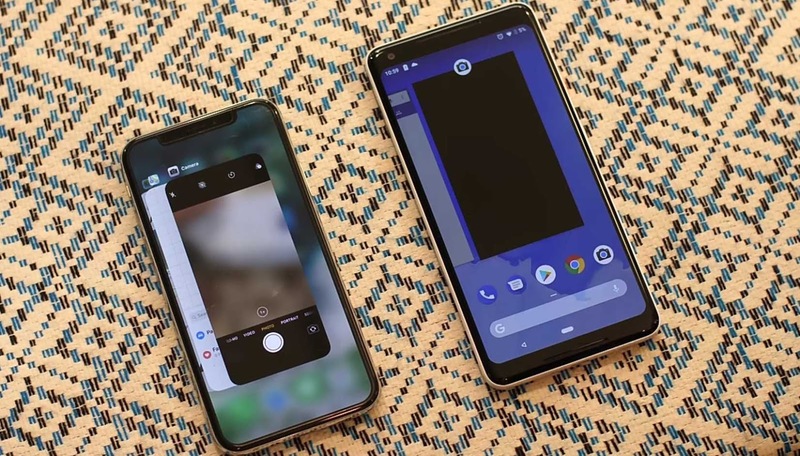 So with the android P, google decided to do a little something that might make some people think they're actually using the Apple iPhone X. How? 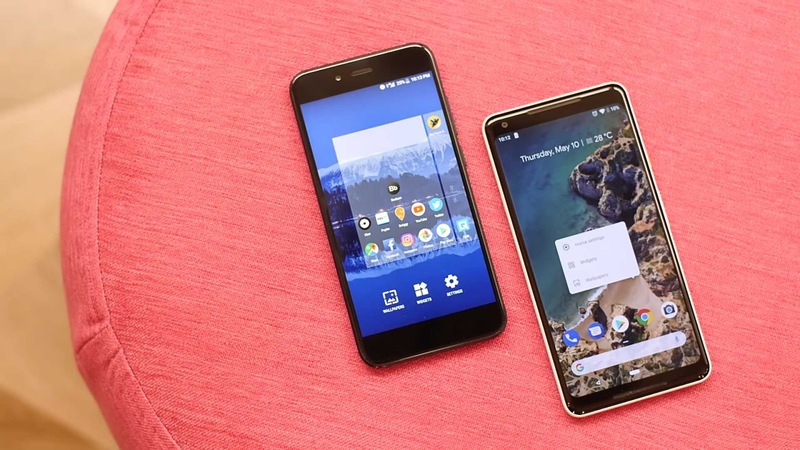 because with android P, you get to control and navigate round your phone with more of gestures as google decided to do away with the iconic three navigation buttons that has been there since the days of android lollipop. I'm talking about the Back button icon, the Home button icon, and the Recent Apps button icon. And they replaced all those three with just a single little rectangular button that looks like a pill. 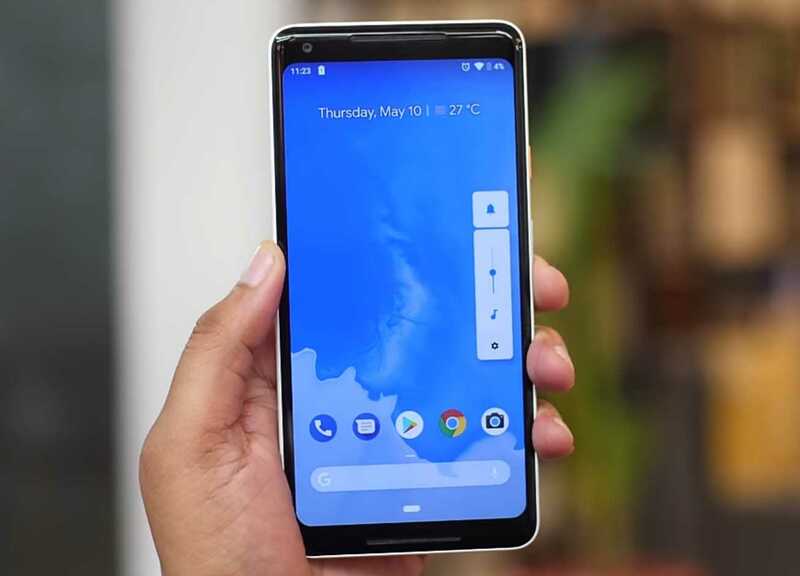 Tapping it once will take you to home just like tapping on the home button icon on the former versions of android, tapping and holding it, that is long press, will take you to Google Assistant, same thing as the former. Then where the thing gets interesting is swiping up from it to the center of your phone's screen will take you to recent apps.. cool right, and feels more like the iPhone X. While still on the recent apps page, swiping right on the pill will take you back to your last opened app just like double tapping on your recent apps button, then finally, holding the pill and dragging it left or right will let you scroll through your list of opened apps.. Cool right? i think i'm loving this. And that's for the gestures side of things.. now let's move on to the next cool feature. 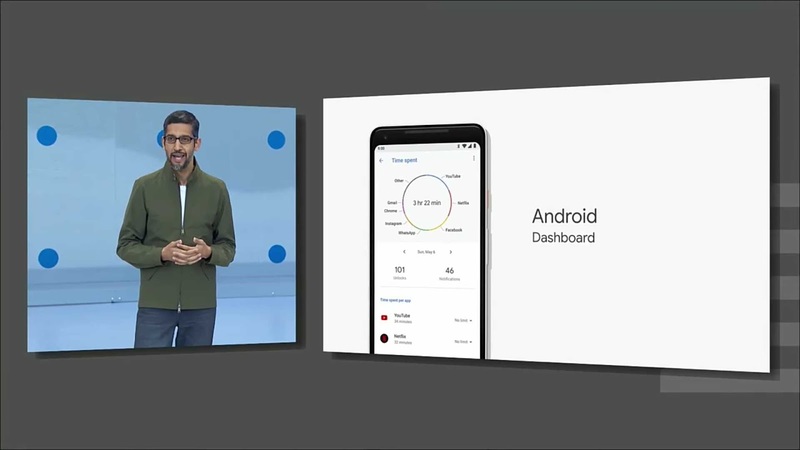 Now in case you don't know, Google is using AI to get most of the jobs done in Android P, and one of those aspects is on Battery Management. 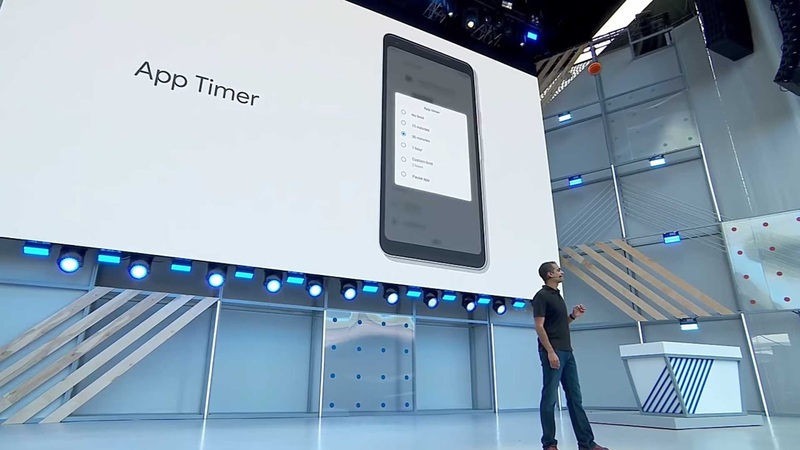 So with android P, your device knows what apps you use most or less, and what time you use them the most, so it can allocate resources to them like battery, CPU, etc. 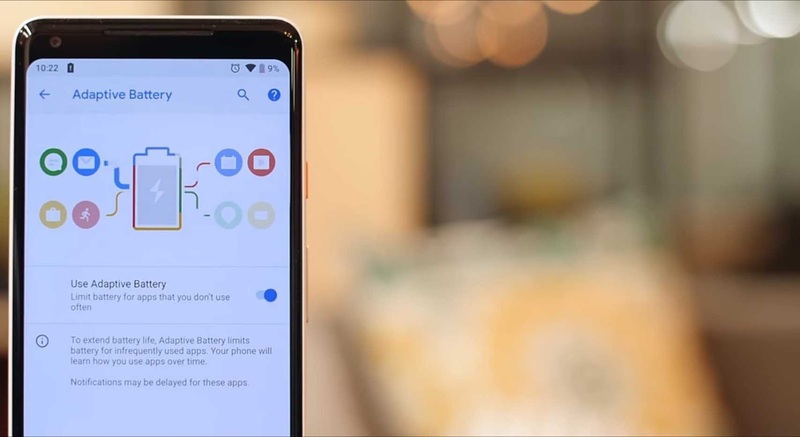 But that's not all, still on the same battery management feature, your device can study the way you use your phone, and when it feels it has successfully learned that, it begins to do for you the things you normally do on your phone, by itself. And one of that feature is called Adaptive Brightness. 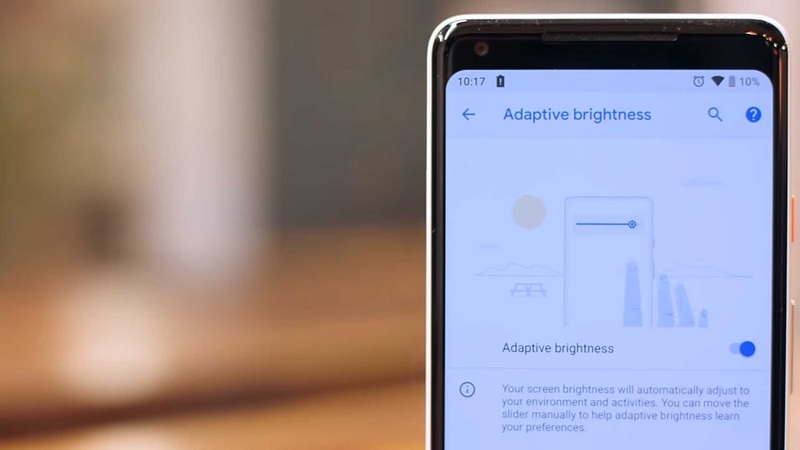 What happens is that, with time, your device slowly learns how you like to set your brightness slider, and at what time of the day you prefer turning it up or taking it down.. So you don't have to it yourself again, it automatically does it for you after it has successfully learned that.. cool right..? Now i can comfortably say i'm using a smart phone..
Now this is not much of a big feature, but it is still worth talking about, and what is it. 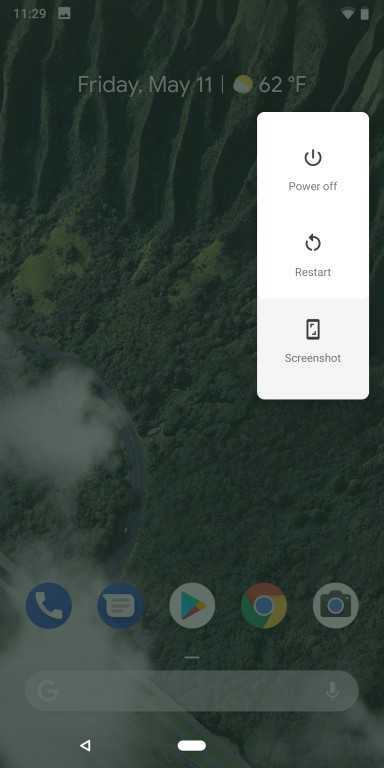 Now with Android P, even if you didn't set your device to auto-rotate at the first place, turning your device to landscape mode will bring up a little rotate icon asking you if you want to rotate your device to landscape mode or not. So just tap on it, and the job is done. So i'm not gonna go Indepth on this one, i'm just gonna point out the most significant visual changes done to android P.
First is on the settings menu, the settings icons now has different cool colours assigned to each of them, which looks cool and makes you easily differentiate one icon from the other. And second is on the Volume sliders and power options. So the volume sliders have been moved from its generic horizontal top position, and now located vertically at the right hand side of your device's screen, directly beside the hardware volume buttons.. cool right? The same thing was done for the power options too, and not only that, but they also got a new screen shot option too. So instead of sliding down two times from the notifications toggle before locating the screen shot option or pressing the volume key and power key at once, of which most times you might not hit it right. All you have to do now is simply long press on the power button, and select the screen shot option from list of options. So there are still a couple of features which we were told was still under works, but will definitely be coming maybe with the second beta update of android p, that is if there will be a second update, or probably will be coming with the final stable update that will be made available for everyone to use and enjoy... and those features are..
Now in simple terms, android dashboard is just a statistical representation or information of your phone's usage. It shows you how long you've been using your phone, what apps are running and how long they've been open, how much battery they've been using, device temperature, this, that and many other useful information. So since we didn't get to have a feel of it, we wouldn't be saying much about it. Now this is another useful feature, which will definitely come in handy for people like everyone who will say, "okay let me quickly check who sent me a notification, from checking a notification, you find yourself doing other things you didn't have plans of doing, thereby killing your battery, and wasting your own time"
So the app timer feature gives you a way to be more disciplined while using your own phone. And how does it do that? it let's you set a specific time for how long you want to use an app, when that time expires, the app icon automatically turns grey to remind you "time's up"... 🤣 🤣 very funny. And the second disciplinary feature is.. So with this feature, you can set a sleeping time on your phone, probably in the night. So while using your phone and it gets to that time, your screen automatically turns grey to remind you that its time to drop it and go to bed... Cool right?.. 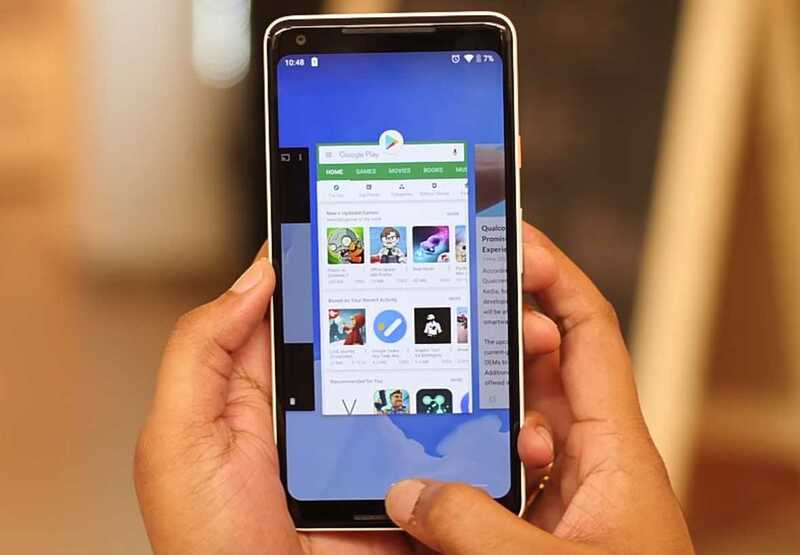 So other features of the Android P which are found in the Developers Menu is the Adaptive Display Cutout, which lets you set three different notch styles to your device screen for those who have a thing for notch display smart phones. 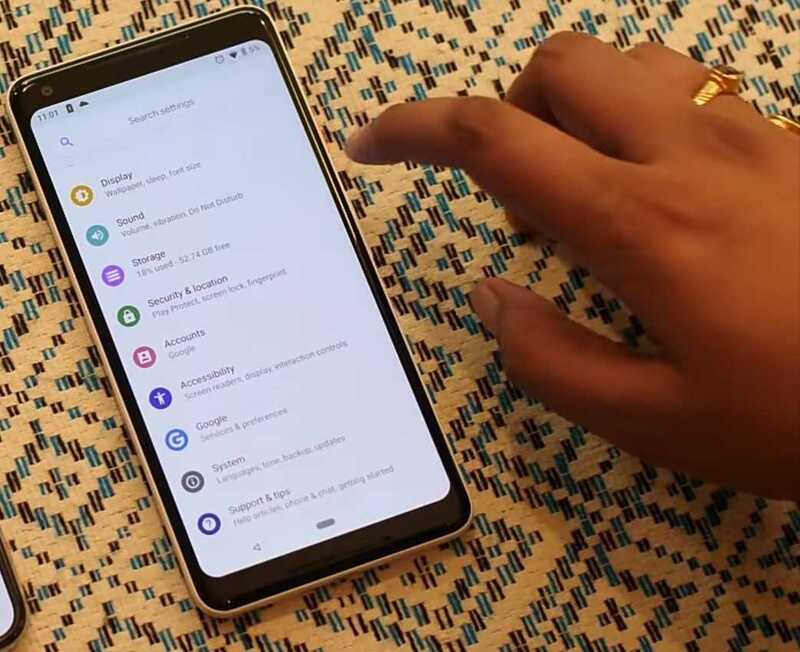 And then many other features which are discussed in details in our first android P first developers preview.. See Here.